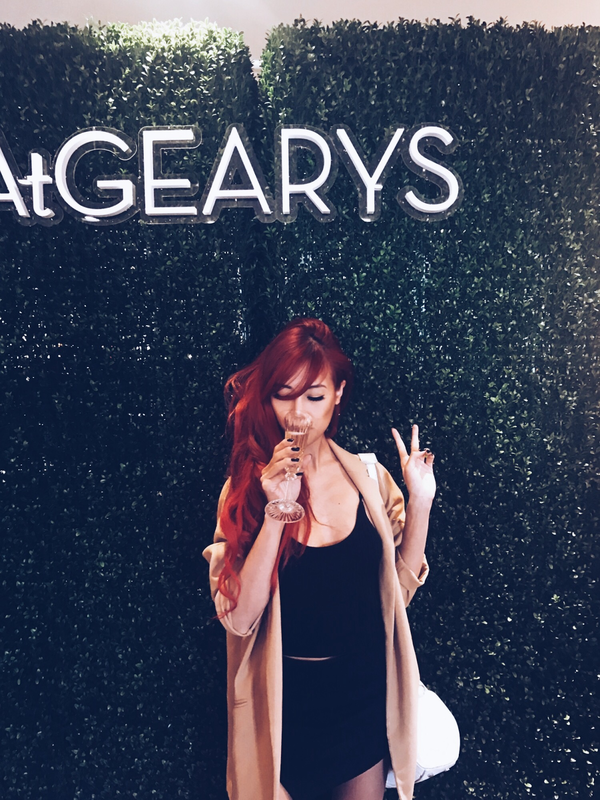 Today I joined Geary for their Hermes Paris new home decor collection. 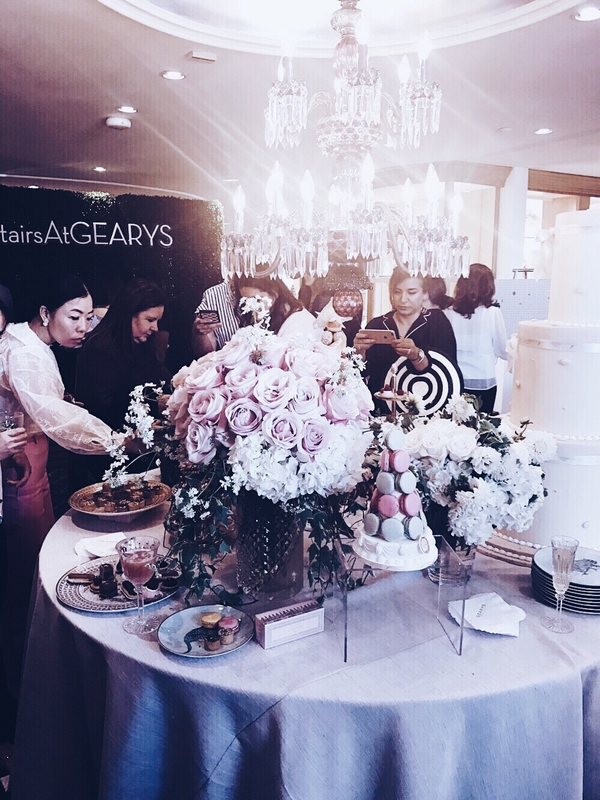 It was absolutely breathtaking & the table setting was flourished with delicious Parisian pastry favorites Laduree. Sippin' champagne by Cocktail Academy got your girl buzzzinn. Thank you to the good people at Agen-C for inviting me. Everything was beautifully executed and it was a whimsical afternoon indeed.